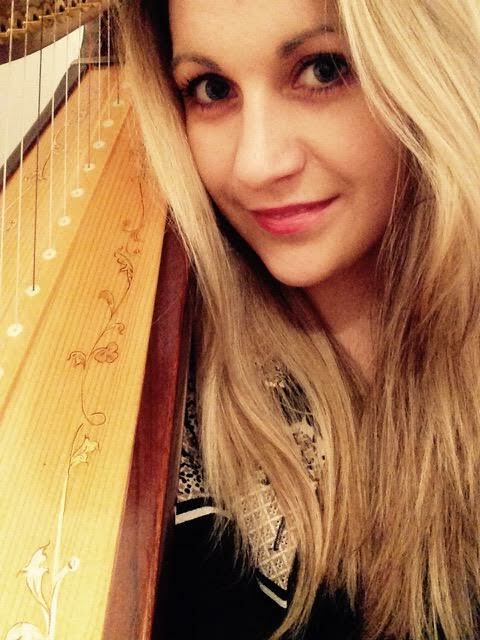 Christine grew up in Aberdeenshire and is an experienced performer, composer and dedicated harp teacher. She received training at the Royal Conservatoire of Scotland in both concert harp and Scottish harp. 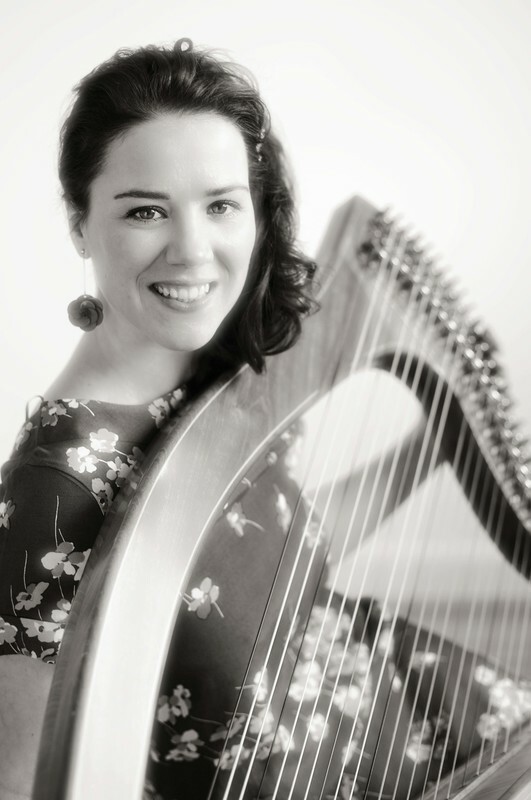 She studied Irish harp at the Royal Irish Academy of Music and Trinity College Dublin and holds a Licentiate of the London College of Music Diploma (LLCM) in Irish Traditional Music Performance. Christine has set up various harp groups including the North East Harp Ensemble and more recently, the Angus Cardboard Harp Project. She also teaches using video-calling software and has pupils all over the world. Pippa, a graduate of the Royal Conservatoire of Scotland, is not only an accomplished performer and composer but is also passionate about passing on her skills to a new generation of musicians and composers. Alongside her hectic performance schedule and her teaching practice Pippa has released her debut album Driftwood Harp. ‘A fantastically well understood album, the combination of harps and soul not in question and one that offers a story of redeeming hope.’ Iain D. Hall, Liverpool Sound and Vision .